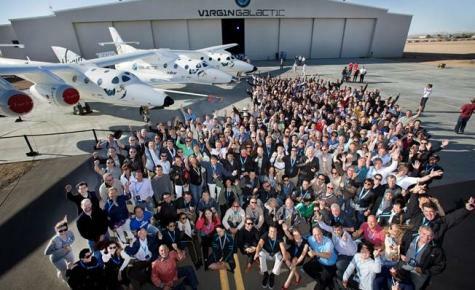 Discover Travel are the Accredited Space Agents for Virgin Galactic in Canterbury & the West Coast. Have you ever dreamt of venturing into space? Well, this is about to become reality. 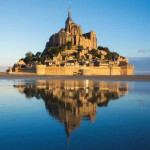 Chat to me about what will literally be the trip of a lifetime! I’ve been involved in Space Tourism since it’s early days in the mid-1990’s when I first toured Star City near Moscow and was even lucky enough to experience the thrill of a Zero-Gravity training flight over Moscow in an Ilyushin-76. I’ve even accompanied an astronaut’s family to Baikonur Cosmodrome in Kazhakstan to watch their Soyuz launch! 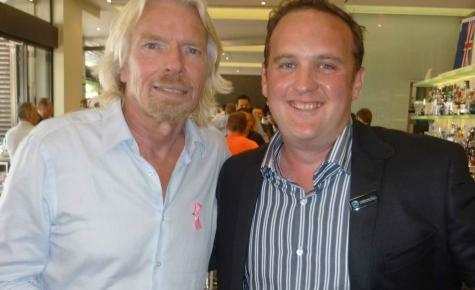 In late 2006, House of Travel were appointed official ASA’s for Virgin Galactic in New Zealand and I made the first ASA booking for a New Zealander with Virgin Galactic in January 2007. 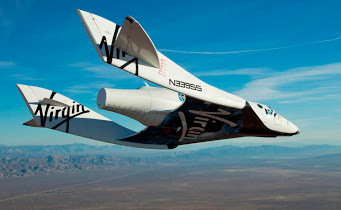 Virgin Galactic is a company established by Richard Branson’s Virgin Group to undertake the challenge of developing space tourism for everybody. 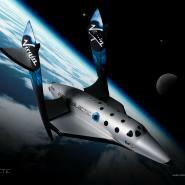 It will own and operate privately built spaceships, modeled on the history-making SpaceShipOne craft. These spaceships will allow private sub-orbital space tourism for the first time in our history. 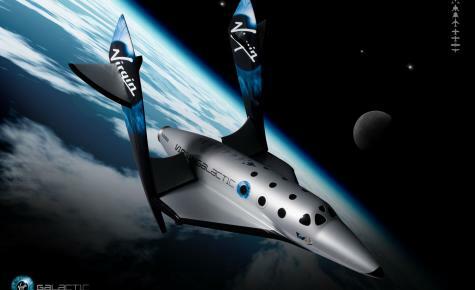 Virgin Galactic will run as a business with the primary purpose of making space travel more and more affordable to people throughout the world. 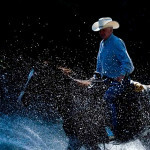 They will reinvest funds made over the first few years back into the business, striving constantly to lower prices. Milestones reached during this flight..
VSS Enterprise broke the sound barrier and produced an audible sonic boom. She also went supersonic. In doing so, she is the first vehicle built for commercial service to go supersonic since Concorde. A pretty impressive feat! The top speed reached was Mach 1.3. The rocket motor burnt for 16 seconds. This is the first time the rocket motor was ignited in-flight. The burn duration was as planned, and the team were ecstatic about how smooth it was and how well it performed. 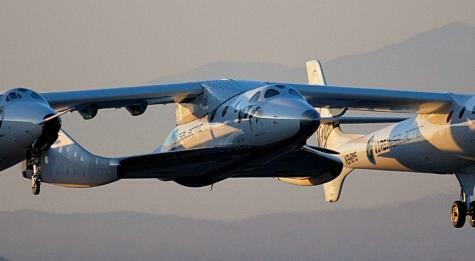 In fact, the pilot said they wanted to keep going, but as ever with Virgin Galactic, safety first!